You may be told to eat many healthy foods that you really don’t have a taste for and that you don’t enjoy. Maybe you are told to eat spinach, broccoli, peas and other things that you don’t like so much. 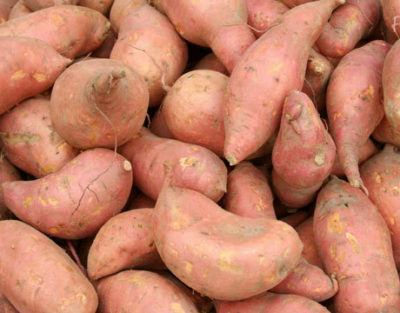 Well, what if you could eat sweet potatoes to have better nutrition? You can and that is because they provide you with many nutritional benefits and they will improve your health. Sweet potatoes are tasty. You can eat them as a side to a meal or even as a dessert and you can enjoy eating for better nutrition. Find out more about the benefits that sweet potatoes have for you today! 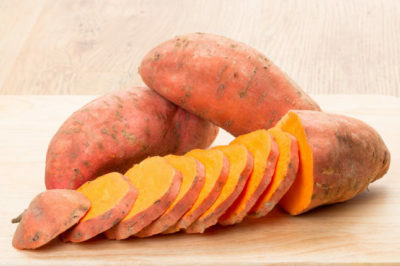 If you suffer from untimely and uncomfortable stomach cramps, pains or other issues of your stomach, you need sweet potatoes. Yes, you read that correctly. Sweet potatoes are going to help you have a calmer and more settled stomach. The next time you are having issues with your stomach and you need to calm it down, go for a glass of ginger ale and some sweet potatoes. In no time, you are going to be feeling all better! There are many men who suffer from inflammation throughout their body. Some men have inflammation in their bones and joints. Other men may have inflammation in their stomach. You may even have inflammation in your muscles too. 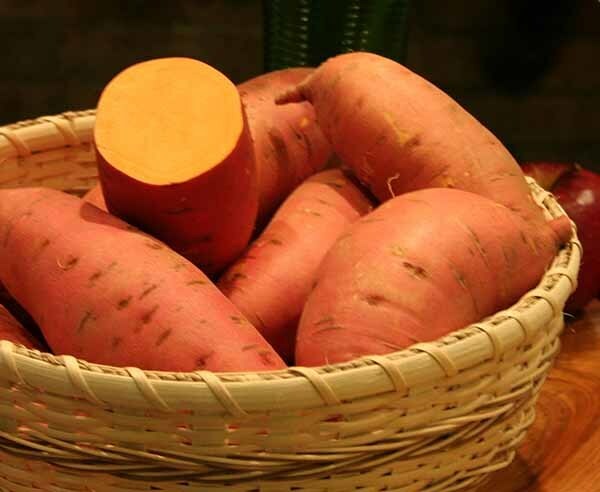 If you want to reduce the inflammation in any place throughout your body, you need to eat sweet potatoes. This is one of the greatest all-natural treatments you will find for getting rid of inflammation in your body! If you find that your body is low on nutrients, you need to find a solution. Having your body low on nutrients can cause you so many difficult issues that you shouldn’t have to deal with. If you want these things to stop, make sure you make healthier choices. One of the first things you can do to fix this is to add more nutrients into your body by eating sweet potatoes! When taking Ultimate Man Once Daily supplements and eating sweet potatoes, your body is going to be filled with all the vitamins and minerals you need! If you suffer from getting sick often, you can change that. It isn’t as difficult as you may think. Are you tired of all the upper respiratory infections? Are you tired of getting sinus infections and other illnesses? If you can answer yes to this, and surely you will, then you need to boost your immunity. How can you do that? You guessed it, you can eat more sweet potatoes! If you are having issues with your lung functioning and you have already spoken with your doctor, there is another thing you can add to your treatment plan. Eating more sweet potatoes is a way for you to improve your lung functioning and it will not cause you any other issues or side effects either; besides maybe happiness from eating something so tasty as a health treatment! Unfortunately, there are many foods, products and even drinks that can fill your system will chemicals, toxins and other things. All of these unhealthy things entering your body can create toxic body for you. That is certainly not what you want and you don’t have to let it stir up. You can detoxify your body from these harmful things sooner rather than later and all you need to do is eat sweet potatoes! These are excellent benefits that you will find when you eat more sweet potatoes! Keep them in mind as you decide to take a more nutritious way of living starting today!